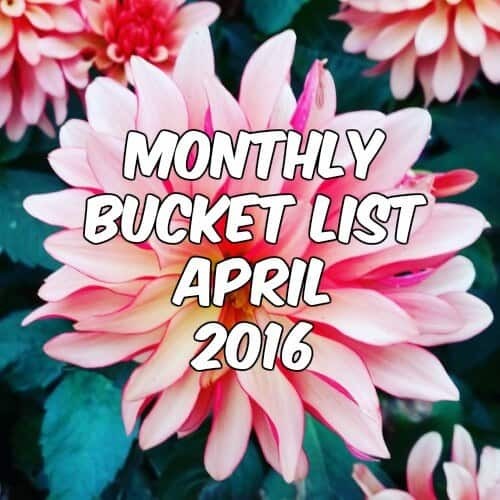 I write my monthly bucket list every month, to try to keep myself organised. Some months it even works a little bit. My lovely blogger friend Beth at Twinderelmo started this idea as a linky on her site and I have joined in right from the start. Here is how I got on with last month’s goals. At the end of June there had been 160,759 site views on my blog, there have now been 170,302 views to my blog since I started it in January 2015. 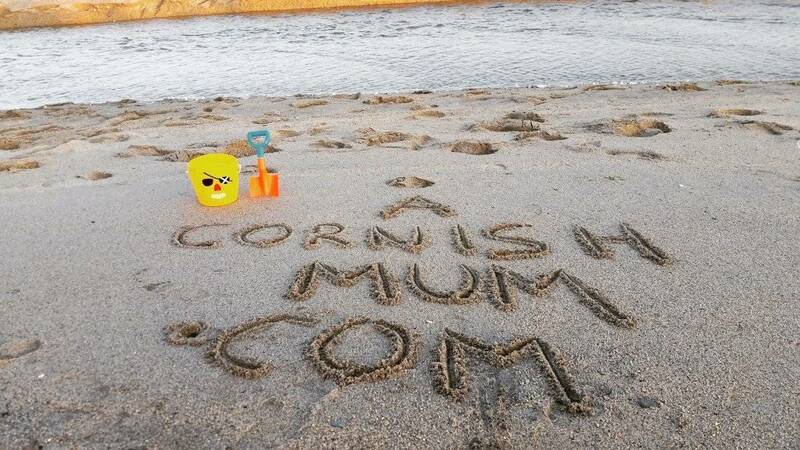 Considering there is usually a dip in the summer for most bloggers due to people being out having fun – tsk the cheek – I am thrilled with my site views. My Facebook page was at 1949 likes, and now has 2035 – I have finally passed 2000! Youtube – I had 358 subscribers, and I now have 368 subscribers. Tots 100 – Amazingly despite thinking that last month’s position of 23 was a mistake and I would drop next time. I have actually gone up to my highest position yet at number 21 in the Tots 100 index of parent bloggers. That’s 15 months in the top 200 now crazily. I started to write this post today, saying yet again that I didn’t manage this. However I then forced my wobbly self to go on the treadmill and I did it. I may have thrown up afterwards (nice) and I may not be able to walk tomorrow, but I blinking did it! Feeling a little bit proud right now. I semi managed this, I’ve done a few more pinnable images and I am pinning more often. I also rearranged and deleted some boards. It seems to have helped as my followers are growing again. I am pretty sure they have loved the school holidays. It wasn’t quite how I expected as it started with my Grandad dying and his funeral. So a very emotional start. However, I still made sure that they enjoyed themselves and they spent a ridiculous amount of time outside with their friends. There was a bit of a lack of films for their age this summer, but we did watch the Secret Life of Pets at the cinema. It was pretty good. Complete failure here, we just didn’t get around to it. We are going to start going some weekends again though. I think we are completely ready. It has occurred to me this evening though that we haven’t tried their school shoes on yet though eek. Crossed fingers they fit as all shoe shops will be manic between now and Monday. Huge clear out done and we are off to do a car boot tomorrow morning, so I’ll count this as a success in advance. Increase my followers and stats as usual. Including get to 400 subscribers on YouTube – I really want to start growing this one and doing more videos. Any YouTube pros feel free to give me tips. Run for 25 minutes on the treadmill – It will hurt, but I am hoping to build up to this. Have a great night away with Si – We are off for a child free night away to review a lovely hotel in September and I can’t wait. It has been ages since we had a night just the two of us. 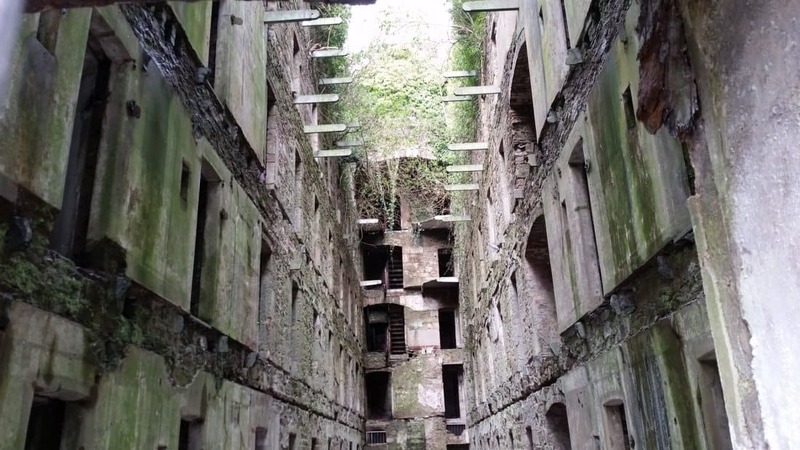 Be brave at the jail – As part of my writing the Bodmin Jail blog, I am going to be spending a night at the jail for an After Dark experience. It’ll be cold and possibly a bit scary as we’ll be trying to see some of the ‘residents’ of the jail who are supposed to be more visible at night-time. Hopefully I won’t embarrass myself in front of the others going there. Go on lots of coastal walks with my camera – Partly for fitness reasons, but also because I want to get better at using my big camera. Practice makes perfect and all that. 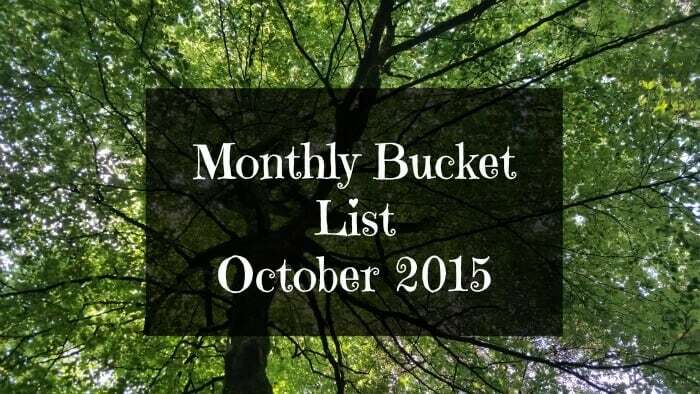 I am going to leave it at that, as our September is already looking to be extremely busy. I hope you all had a fantastic August and have lots to look forward to in September. Inspirational as always acorns, I’m impressed with the running and super proud of your tots score! Wow Stevie you are a braver woman than me, spending a night in a dark cold spooky jail? I’m a bit of a paranormal weirdo and really believe in it all so you wouldn’t find me anywhere near there! Hope you and your hub have a nice night away, what I wouldn’t give for a night away with my husband! Oh god as if I haven’t commented – this is a record for the worst host EVER! So I know you had a gorgeous night away and back to school seems forever ago. MASSICE apologies for being rubbish!! Ha ha don’t worry I’m usually the same with my own monthly linky ;) There seems so much time to do it and then suddenly whoops..